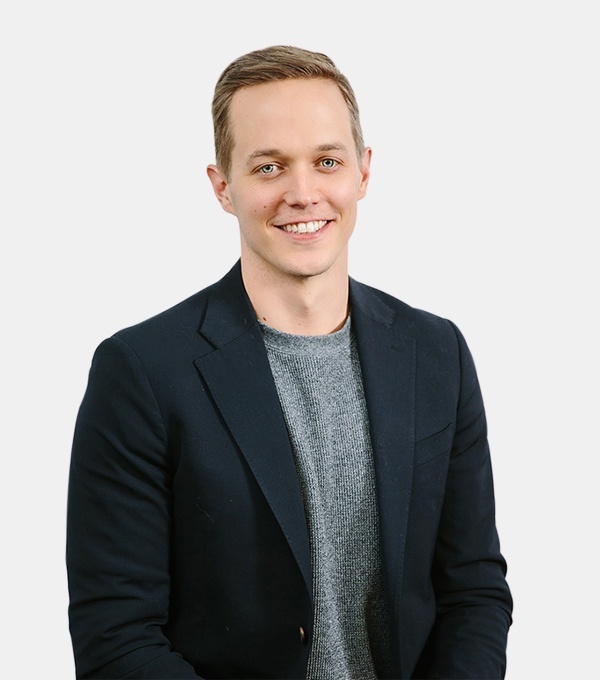 Geoffrey is co-founder and Chief Innovation Officer for Indigo, as well as a Partner at Flagship Pioneering, where he focuses on inventing technologies and starting companies to address global challenges in nutrition, environmental sustainability, and medicine. He is also a co-founder of Seres Therapeutics (NASDAQ:MCRB), Kaleido Biosciences, Sienna Biopharmaceuticals (NASDAQ:SNNA), Axcella Health, and others. Geoffrey previously served as Chief Executive Officer of Kaleido Biosciences and Chief Technology Officer at Seres Therapeutics, where he led the build-out of their human microbiome R&D platforms and the discovery of SER-109, the first clinically-validated Microbiome Therapeutic. He was also VP of Product Discovery at Axcella, where he led the discovery of two clinically-validated drug candidates. Geoffrey has been recognized with numerous patent grants, awards, and publications. He is an inventor on over 200 patent applications and patents, and he has co-authored more than 20 peer-reviewed publications. Geoffrey has received a number of awards and honors, including: Business Insider’s 30 Biotech Leaders Under 40, the prestigious Lemelson-MIT Student Prize, awarded to the most innovative student at MIT, and the National Inventors Hall of Fame Graduate Student Prize. He was awarded a Ph.D. in Biomedical Engineering and Medical Physics from MIT; a M.S. in Bioengineering from the University of California, San Diego; and a S.B. in Chemical Engineering from MIT.